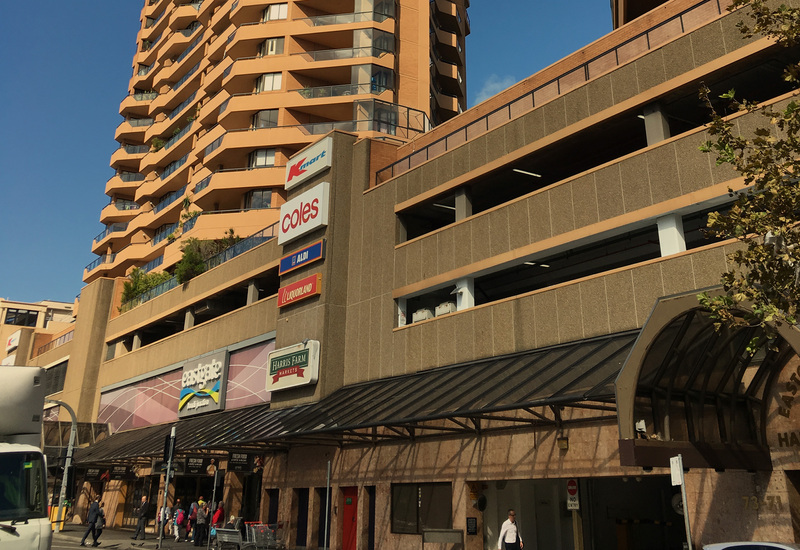 Eastgate Gardens compromises of 2 buildings located at 71-73 and 83-85 Spring Street Bondi Junction that sit atop the Eastgate Shopping Centre and the Council Car Park. It comprises of 220 apartments with manicured grounds and garden, on site building manager, 2 tennis courts, heated outdoor pool, spa, sauna and BBQ entertainment area. The building is only 75 metres away from the five-star shopping at Westfield Bondi Junction and the restaurants, cafes, bars and cinemas that are in the vicinity. The Bondi Junction Bus and Train interchange is within walking distance. The committee have strived to ensure that the building is maintained with numerous projects in hand to ensure that the high standards of this prestigious scheme are conserved for many years to come. The development was completed in 1983 and was managed by Reena from 2005 till 2016 when she left her former position at Dynamic at the end of 2016. Reena was involved in the management of the 2009 gas explosion at the building which was in the public domain. Reena also managed the Eastgate Cost Share Committee which includes the residential scheme, shopping centre and car park with respect to the shared facilities between the entities. The Cost Share Committee is the earliest form of a Building Management Committee which are now prevalent for mixed use schemes.